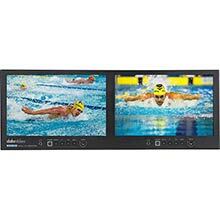 High quality SD and HD chromakeying with any SDI or HDMI-based camera. Adjust all image parameters - background and foreground - to deliver a totally natural and clean final result. 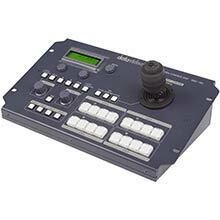 The device offers a lot more image control than you find on a lot of low-cost vision mixers, essential in lots of green screen scenarios for fast and accurate keying. 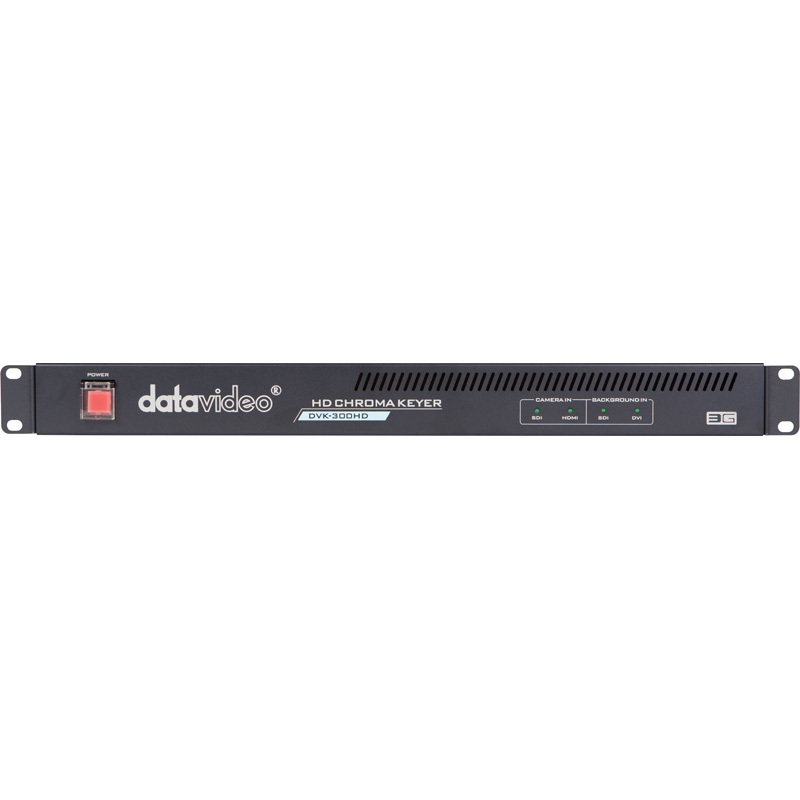 DVK-300HD is an advanced HD chromakey device which is easy to operate and delivers excellent results with minimal user input required. The device can be controlled locally using a directly attached laptop or remotely over an IP network. 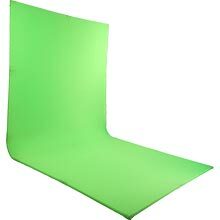 Most HD chroma key systems are either complex computer-based solutions or are embedded in sophisticated vision mixers. For users that simply need accurate and affordable live keying in a portable device, the DVK-300HD is a great new option. 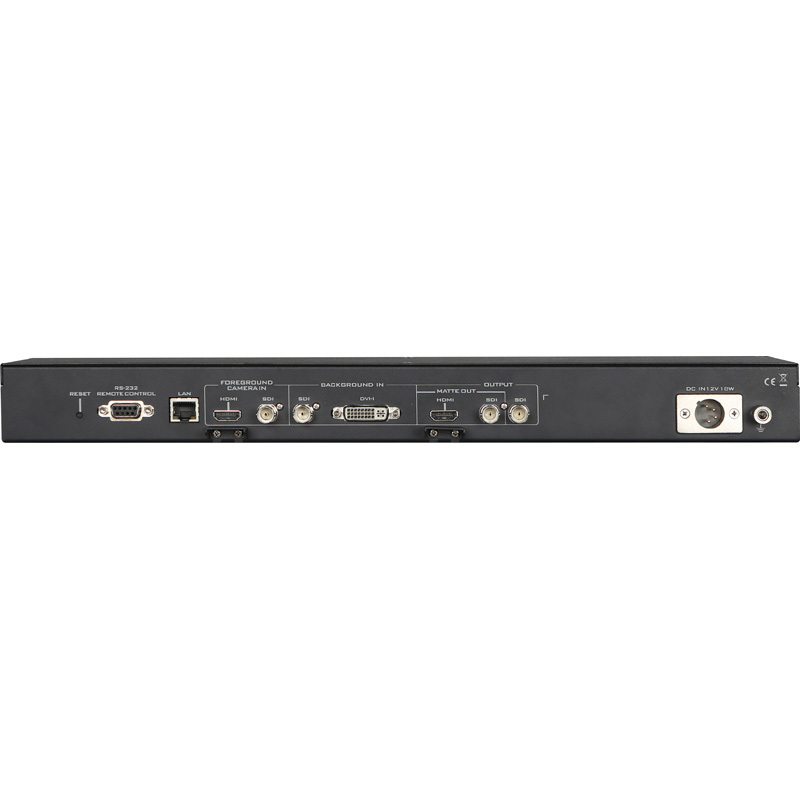 Fitting into HDMI and SDI-based live environments, the keyer supports SD and HD resolutions up-to 1080P. High resolution backgrounds are ingested via SDI, HDMI or DVI with the resulting keyed composite picture displayed via HDMI. Conferences, huddle rooms and presentations are fast paced environments where time is money and the audience does not like to wait. This is where an AV converter like the DAC-75T just thrives. 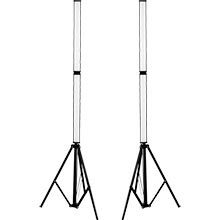 Your speaker wants to connect their laptop and see it displayed or projected straight away. 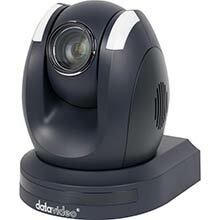 They may have VGA, DVI, HDMI, Display Port or even SDI. So not getting the picture and fiddling with tiny dip switches, in a dark room, is what they want to avoid. Especially when there is no tech guy around. 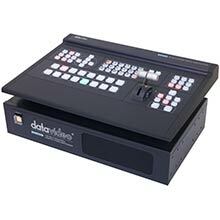 Datavideo announces a live, real-time HD chroma key and luma key solution. 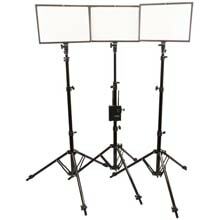 Shipping this Autumn, DVK-300HD is an advanced, standalone HD chroma key device. It is designed to be easy to operate, and delivers excellent results with minimal user input required. The device can be controlled locally using a directly attached laptop or remotely over an IP network. 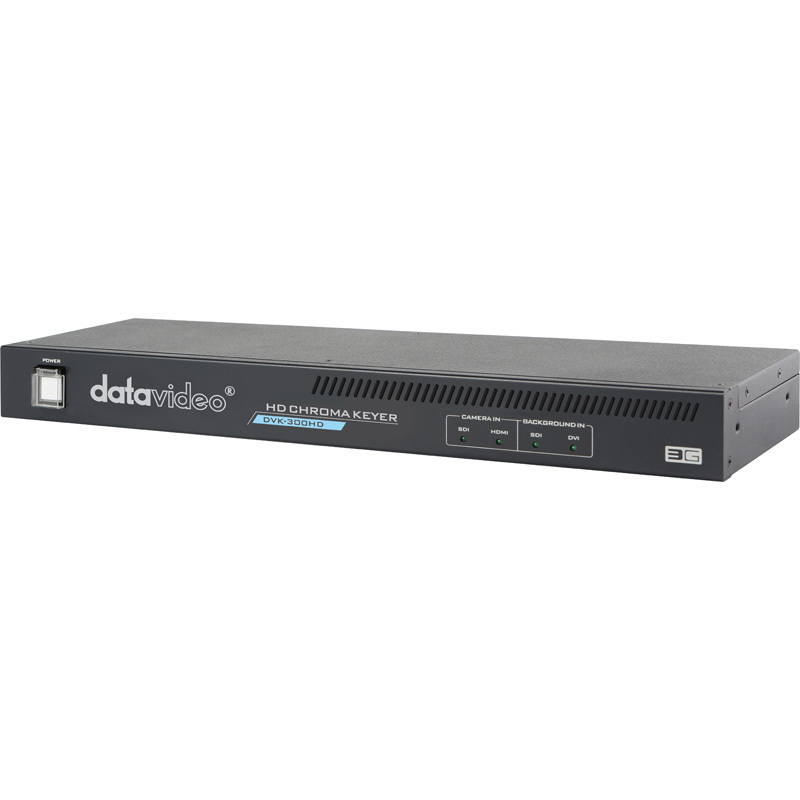 Datavideo UK is launching a new service to deliver bespoke, fully configured portable production units (PPU). A new web app will allow customers to specify the style of case, to select each module and design the layout of their PPU which can then be assembled and delivered in a matter of days, ready to go live.